Let's talk a little bit about the Gulf Coast & the Gulf Coast resorts. Having grown up in the Tampa area, I am very familiar with the Gulf Coast of Florida. It had been my playground for many years. So, maybe I am a little partial, but I think it is the best. The warm water and beautiful sunsets are hard to beat. Since the east coast of Florida was where the world first discovered Florida, the Gulf Coast has had the chance to grow up a little bit differently. A great many of the gulf beaches are now being built with beautiful resorts on them, which are designed to accommodate all a vacationer’s needs, instead of just having hotel chains with pools. Since they try to make a statement, the resorts want the most beautiful beaches, So they bring in sugar white powder sand to the beachfront, add beautiful lush tropical landscape, and contract out all sorts of great beach activities to ensure the best of times. You throw a couple of these close to a public beach, and all of a sudden, you have miles of beautiful, fun, white sand beaches. Resort accommodations can range from hotel style rooms to large condominiums suited for multiple families. Some resorts even have both. In my day, I have stayed at or visited several of these resorts, so here are some of them. They are grouped by region, so chose a region by clicking on the link and I will suggest 4 or 5 of the best in that area. Keep in mind, this is just a sampling. Although known mostly for Spring Break partying, the panhandle is much more. It has been nicknamed the “Emerald Coast” because of the beautiful color of the waters here. The area actually consists of over 100 miles of magnificent coastline. Because of it’s recent spring break fame, there are beaches like Panama City & Ft. Walton that have tons of things to do for people of all ages. However there also stretches of beach that are pretty much unknown to anyone but the locals, fortunately there are some gulf coast resorts here too. Ahh, my old stomping grounds. I love it here! There is such a variety to life to be found. 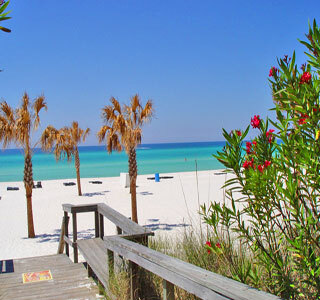 You have high activity beaches like Clearwater contrasted with the quiet charm of Anna Marie Island. 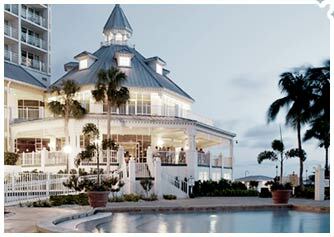 The variety found in the beach resorts of the Tampa Bay area follow suit. For icing on the cake, several of the highest rated beaches in the US are found here as well! The great thing about the southern gulf is you can find many locations that can be your own personal getaway. There is high-end luxury, and old Florida charm found in abundance. 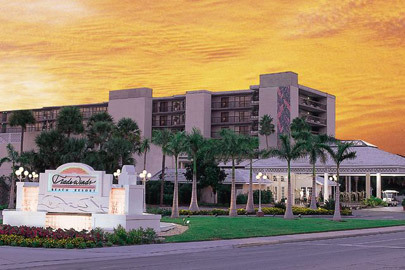 You can shell in Sanibel or spend a day in a spa on Marco Island. Whatever you desire.